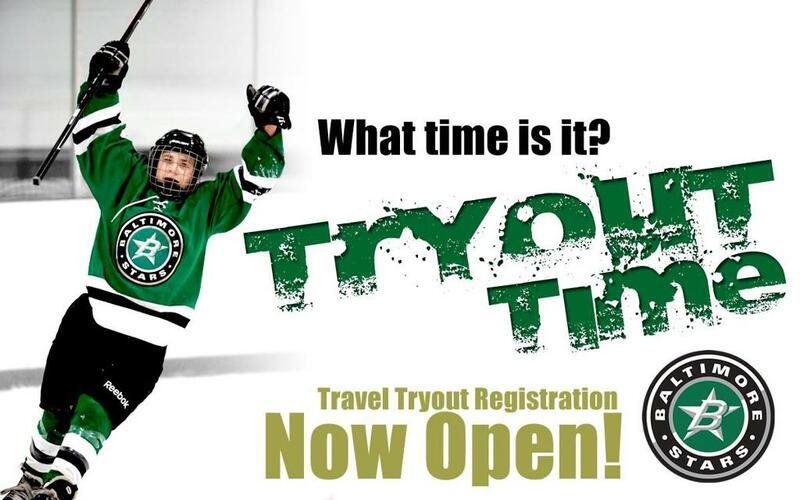 Travel Team Tryout Registration OPEN NOW! 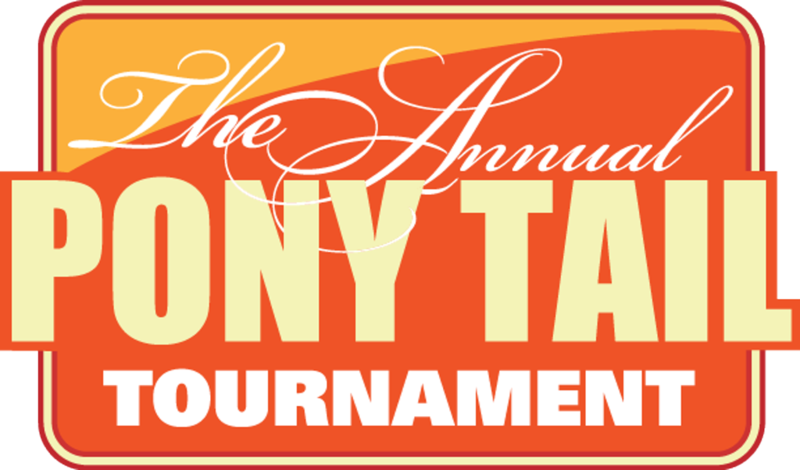 Full schedule and more information: Travel Program Page and Registration Form. This registration is for travel team tryouts and regular season fees. *Please note that 8U Mite Tryouts and Evaluations will be held in early September. **Please also note that Girls Team Tryouts and Evaluations will be announced soon. Get Registered for Travel Team Tryouts and Evaluations Now!! Are you ready? Register for sessions at Reisterstown Sportsplex here! Check this page out for information about how to get started. BYHC Sponsored All Girls Hockey Tournament. Volunteers Always Needed. We strongly recommend that all parents/guardians take this course. While it is not required, it gives great insight into being the parent of an athlete. Everybody is concerned about concussions. Get more information here. Subscribe to our Email List (for non-members of the club). If you are a member, you can add addresses by logging in and updating your profile. For more than 50 years, the mission of the non-profit Baltimore Youth Hockey Club has been to teach the youth of our community the sport of ice hockey and to develop team play and individual ice hockey skills through clinics and programs of ice hockey competition emphasizing sportsmanship, cooperation, self-discipline, self-confidence, individual responsibility and respect for others, while providing a great ice hockey experience. It’s the stated goal of our club to offer this hockey experience on several levels: Solid AA, A and B-level travel hockey, an always-solid rec-hockey program, plus girls only teams when possible and the Patterson Park Stars community service program.